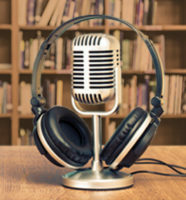 In this special edition of our podcast This is the Author, we’re celebrating Library Card Sign-up Month by asking authors to share with us some of their favorite library memories. From childhood libraries to trips to libraries with their children, each of these authors illustrate what we know: not only are libraries a place where you have stories and information at your fingertips, but they are also places of comfort, refuge, and joy. Listen to authors Mayim Bialik, Heather Turgeon, Allison Pataki, Grant Wahl, Nathalie Nino, Camas Davis, and Mark & Angel Chernoff share why libraries are so special to them. 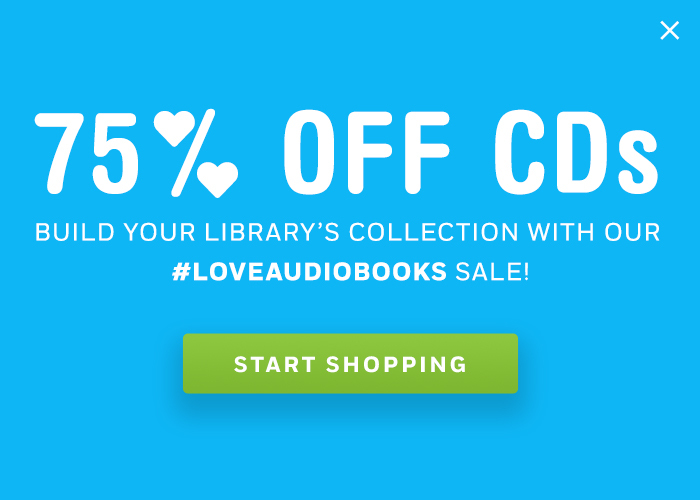 Make sure you have these library-loving authors’s audiobooks in your collection! Learn how to harness the power of daily rituals, mindfulness, self-care, and more to overcome whatever life throws your way–in order to become your best self. To listen to more episodes of This is the Author click here.